Honda has announced that its line of retro-style motorcycles, first unveiled at the Tokyo Motor Show in 2017, will debut in the United States later this year. More specifically, the Honda monkey and Super Cub C125. The announcement was fittingly made on Thursday at the popular Smoky Mountain Crawl rally, a motorcycle gathering known for catering to mini, retro, and Japanese bike enthusiasts. 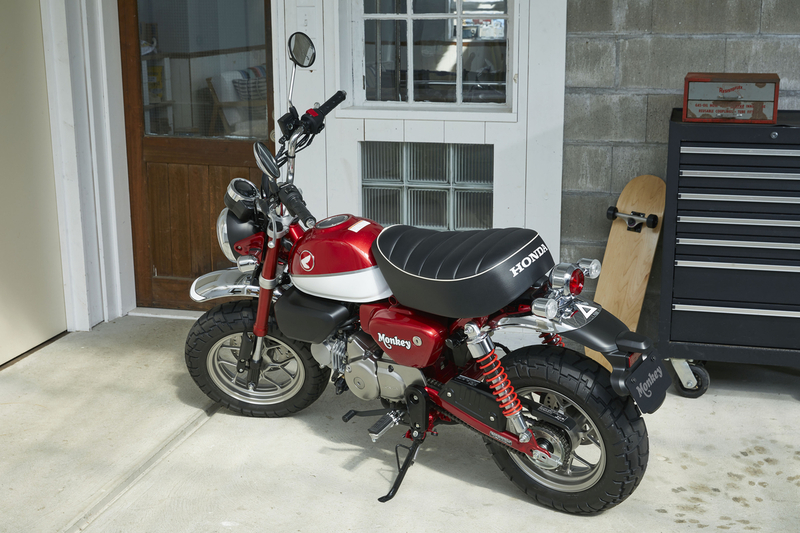 The Monkey and Super Cub aim to live up to the legendary 'You Meet the Nicest People' campaign that Honda put out in the 1960s. 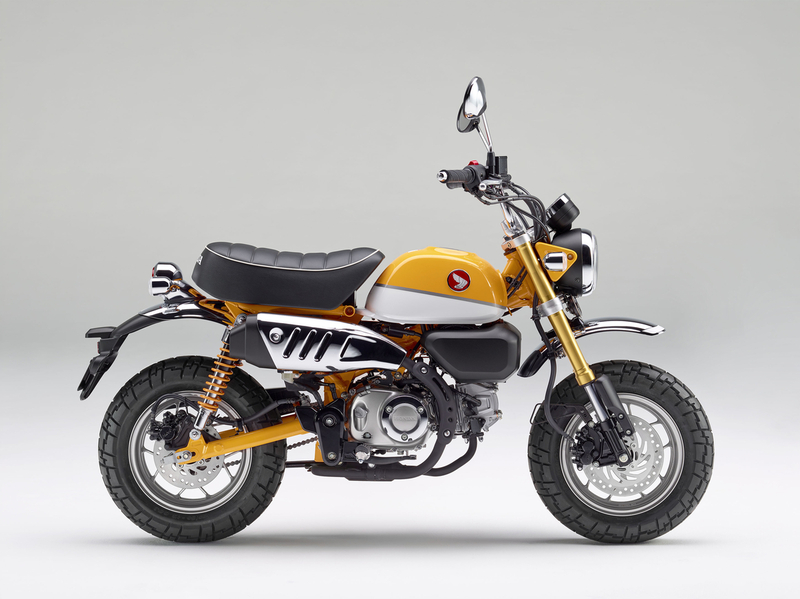 The 125cc-powered Monkey is a lightweight, retro-style motorcycle with tiny dimensions that's easy to ride, according to the statement released by the automaker. It will be offered in ABS and non-ABS trims, and a whopping two colors: Banana Yellow and Pearl Nebula Red. The non-ABS model will cost $3,999 and the Monkey ABS adds up to $4,199. The U.S. availability is expected to be October of this year. 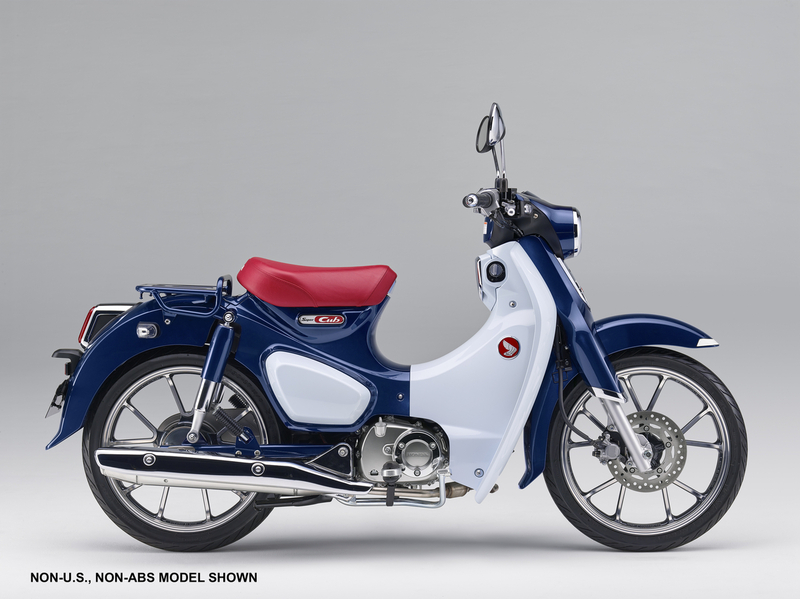 When it comes to the Super Cub C125, it's only offered with ABS and in one color, Pearl Niltava Blue. The original Super Cub C100 was introduced in 1958, one year before the launch of the American Honda Motor Company, and it aims to be a utilitarian motorcycle that riders can enjoy in a variety of settings. The Super Cub is powered by a fuel-efficient 125cc air-cooled, single-cylinder motor with fuel injection, and will cost $3,599. The U.S. availability is expected to be January of 2019. "With the 2019 Monkey and Super Cub C125, 'The Power of Nice' returns," Honda said in a release. "We're continuing the tradition of offering American customers machines that are simultaneously nostalgic and up-to-date, and that beg to be ridden and personalized. 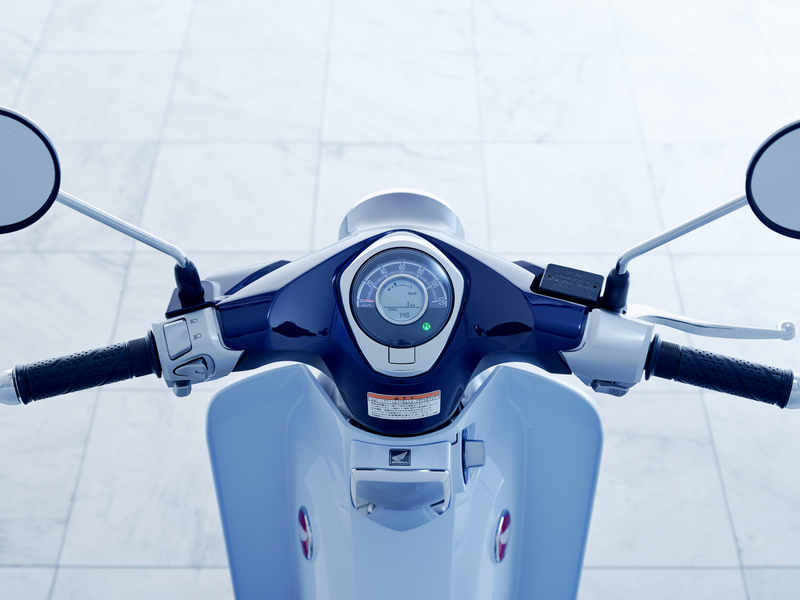 We're eager to see how our customers use these bikes to extend 'The Power of Nice' to the next generation."